Electric cables are expensive – in particular long cables. Moreover, the longer the motor cables, the more prone does the machine become to critical fault behaviour. Installing the cables takes more time and costs more money. For these reasons, machine engineers try to avoid great distances when positioning control cabinets. The solution is to place the control cabinet right near the machine. 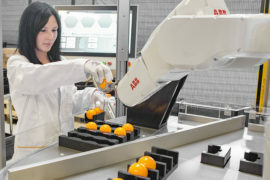 It would be even better if the components were incorporated directly into the machine bed or even into a support of the machine. This is where size matters. SystemOne CM by LTI Motion is the most compact automation system on the market today. SystemOne CM (Compact Multiaxis), consisting of a MotionOne CM control system, the central feed-in unit and the modular multi-axis ServoOne CM servo controllers, is a scalable EtherCAT-based automation system. This system stands out for its optimal controller performance, high drive dynamics, and a very compact size. 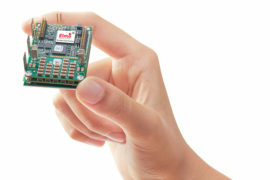 A servo controller that is just 55 mm wide can accommodate a motor current up to 18 A plus triple overload. 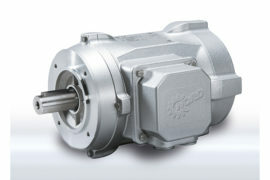 The additional sizes 2 to 4 (110 mm, 165 mm, 220 mm) offer a performance range up to 210 A. 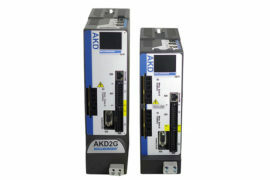 The highlight is the multi-axis servo controller: Because there is a dedicated controller for each axis, up to 3 motors can be operated without any negative effect on the control system. This allows SystemOne CM to cover motor currents from 3 to 210 A. In a typical drive system, an additional encoder cable runs parallel to each motor cable. If using the HDSL single cable solution, the encoder cable is obsolete. 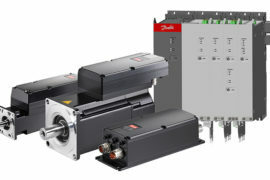 The encoder signals are transmitted in two wires of the motor cable – this reduces the wiring effort by half again and makes the control cabinet even smaller and less costly. SystemOne CM also raises the standard for control equipment: The built-in MotionOne CM control system with its scalable processor performance (Intel Atom with 1.3 GHz up to Intel Core i3 with 2.2 GHz) is ready for simple or highly complex control operations. 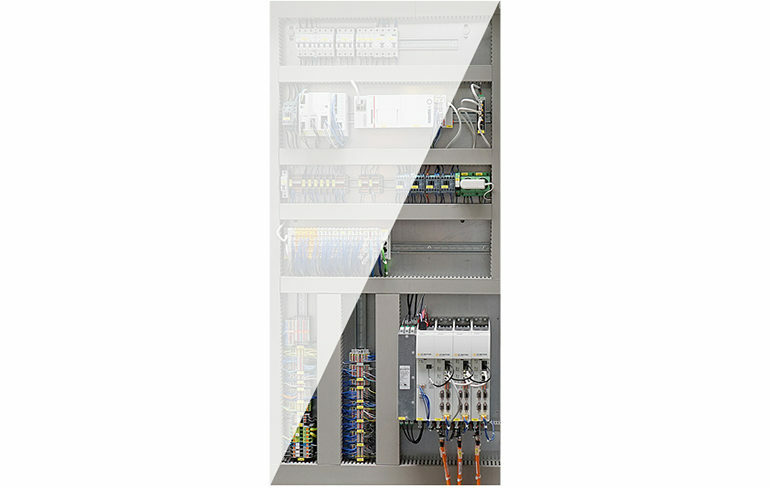 In order to comply with the health and safety requirements specified by the Machinery Directive, LTI Motion offers built-in safety features in the servo controllers. 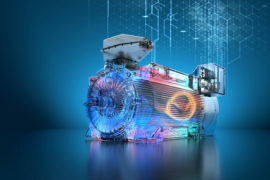 All conventional safety functions such as SLS or SLP are freely programmable in the Safety PLC.